Are you passionate about developing and supporting participation and giving citizens the opportunity and tools to become active participants in decision-making? 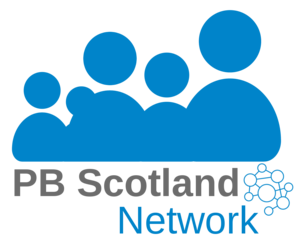 Do you have experience of digital engagement and participatory budgeting, and an understanding of the priorities and concerns of the public sector and communities in Scotland? If so, you might be the person we’re looking for. Demsoc is looking for someone to join the UK team to help shape and deliver our programme on digital participatory budgeting (PB) and to help support public sector and community organisations to utilise the benefits of digital engagement. You will be joining an organisation working with local, national and international governments across the UK and Europe, and we are keen for the successful candidate to have the opportunity for involvement in our work across the organisation. To apply, please email hr@demsoc.org with a cover letter (2 pages maximum) and a CV by 23:59 BST on 12 September 2018. If you have any questions about this role or Demsoc before this, please contact michelle@demsoc.org.